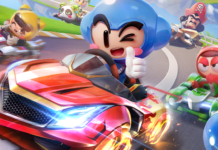 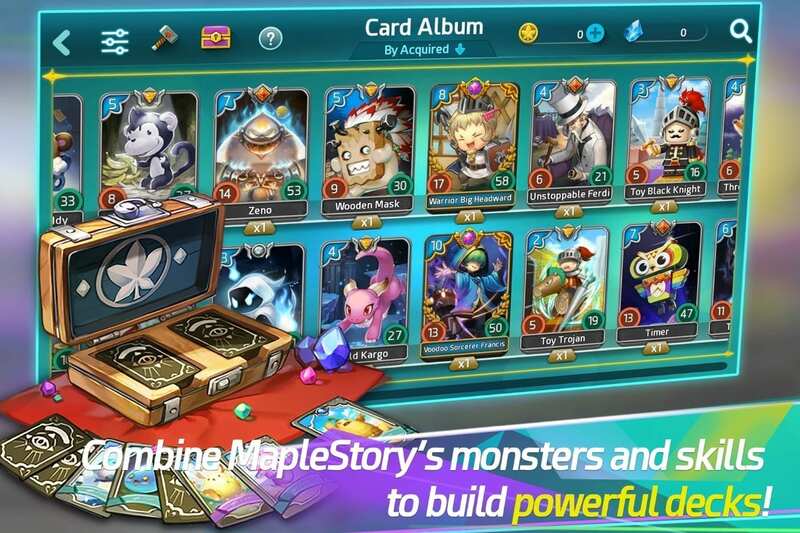 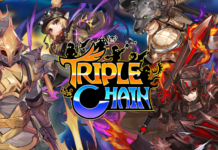 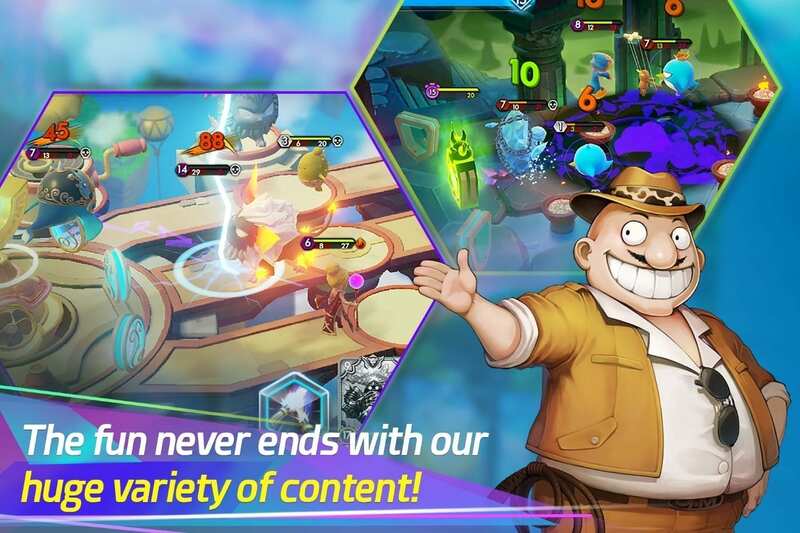 Revisit the gorgeous domains of Maple World in MapleStory Blitz, the trading card game rebirth of the classic MapleStory role-playing game (RPG) from Nexon Korea. 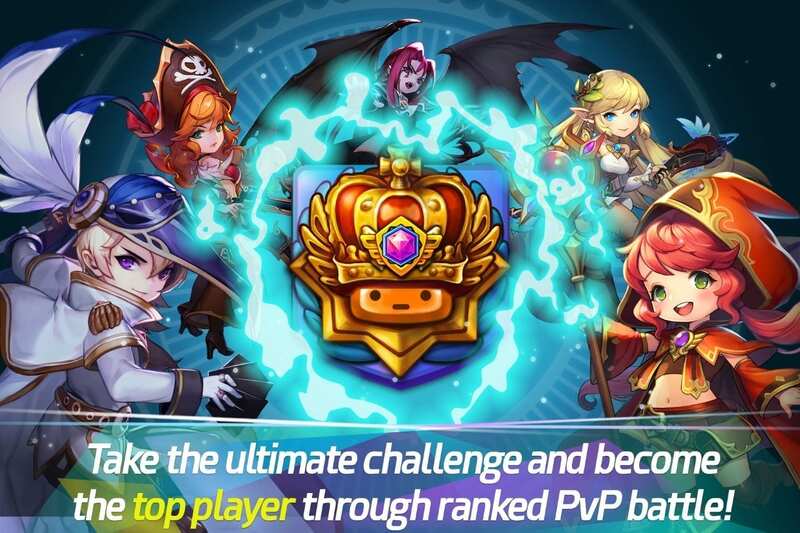 MapleStory Blitz returns players to the struggle against the dastardly Black Mage, where players must build powerful decks, calculate winning strategy, and duel against the daunting foes to achieve victory. 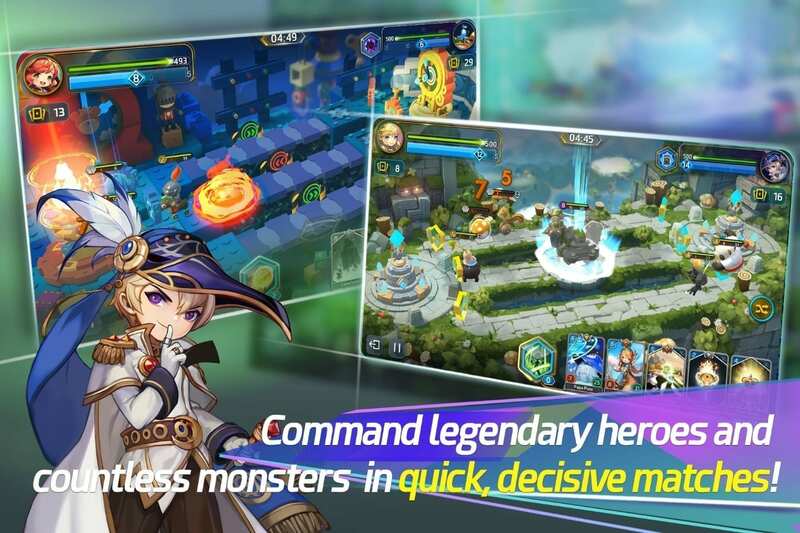 MapleStory Blitz is available today in Australia, Malaysia, Norway, Denmark, Sweden, Finland, Poland, the Netherlands and the Philippines.